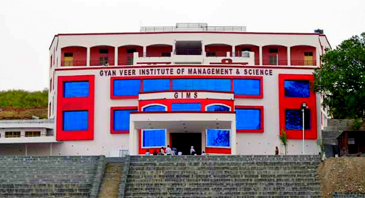 Gyanveer College of Education now named as Gyanveer Institute of Management And Science, Sagar Year of establishment 2000 and Education Department establishment in 2003. 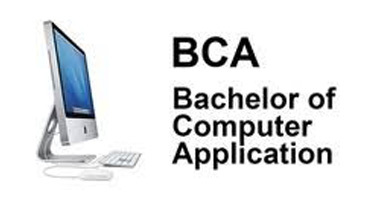 Bachelor in Computer Application (BCA) is an undergraduate degree course in computer applications. 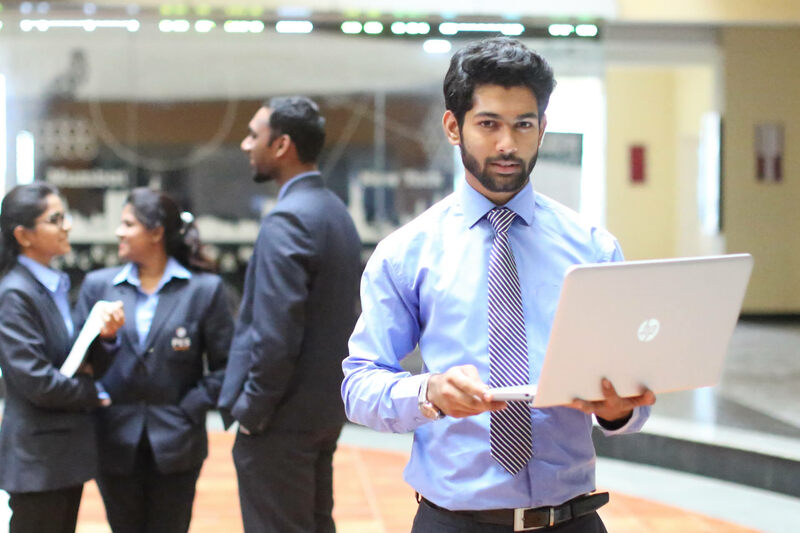 Bachelor of Management Studies (BMS), Bachelor of Business Administration (Financial Investment Analysis). B.Sc. 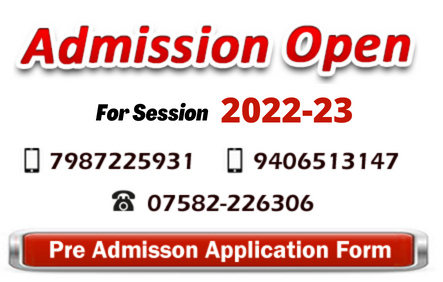 PCM : Bachelor of Science in Physics, Chemistry, Mathematics, Pursuing a B.Sc. 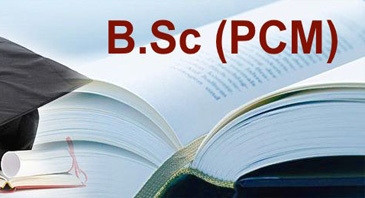 PCM background in Science and Mathematics. 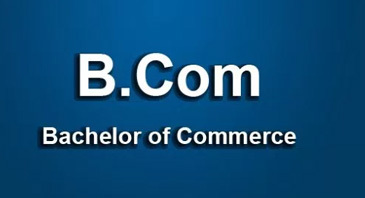 B COM is a bachelor's degree of commerce. 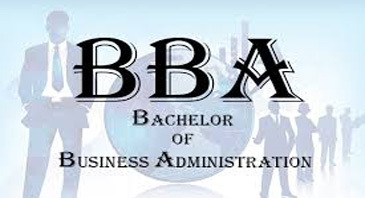 It is an undergraduate degree also known as Bachelor of commerce and Administration or BCA. 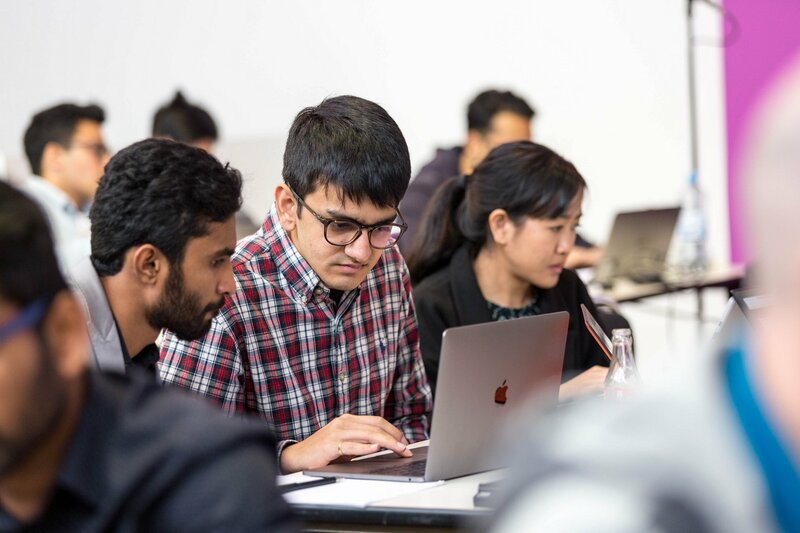 Sagar keeps high ideals for the courses in the institute that is Teachers preparation.Courses graduation and post graduation standard of the university level are run in this institute. 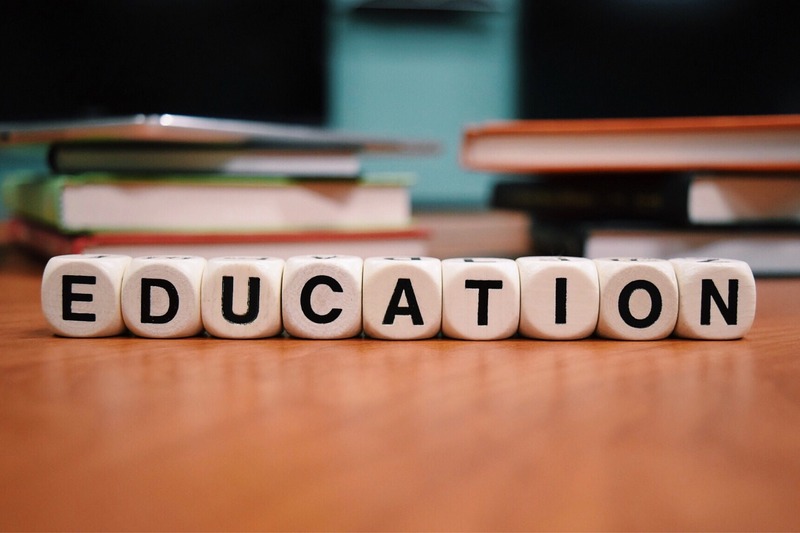 Knowledge acquisition management plays a vital role in student's life, keeping this view in mind efforts are being made by the college to provide batter library facilities to its students. We provide teaching with new teaching aids to make students familiar with new technology and new teaching aids. 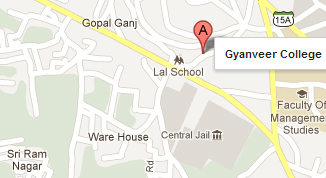 smart things which make smart education. A Exam forms for II/IV/VI sem.